Tagged Short Story, Stephen King, Thread.Bare. I won’t give much about the story away, except that it was inspired by something Stephen King said during an interview (Here’s the interview, if you’d like to try to figure out where the idea came from before reading the story). 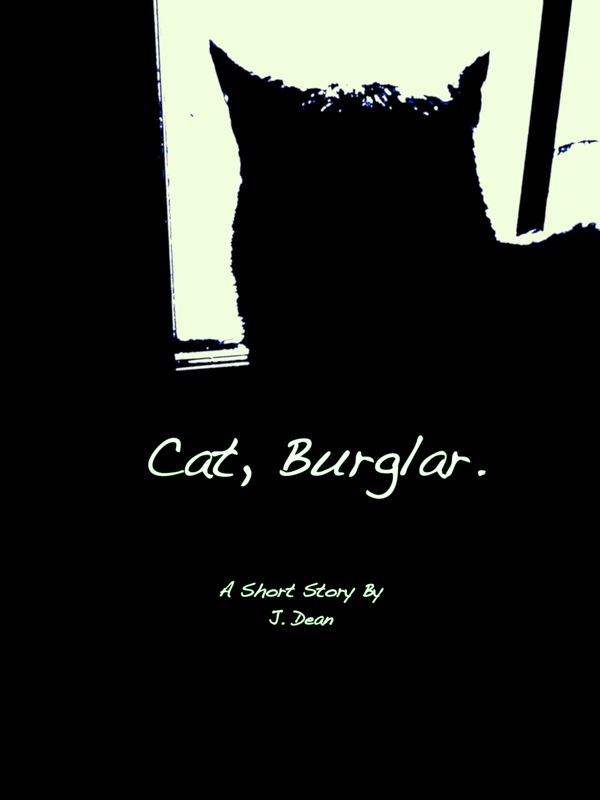 The story is free at Smashwords for a limited time. If you like it, let me know and tell somebody else about it! 😀 I hope you enjoy reading it as much as I enjoyed writing it!